Government has reiterated its ban on the export of labour to the Gulf Region following reports 500 Ghanaians are stranded in Dubai. The Information Minister, Mustapha Hamid, said the ban will still be in place until an agreement is fully reached with the Gulf countries. According to the Minister, the 500 Ghanaians were left to their fate by the recruitment agencies that sent them there. Mr Hamid assured that government through the Consulate General in Dubai has been in constant touch with the stranded Ghanaians and is working to get them the necessary support to return home. “The security agencies are tracking down recruitment agencies and travel and tourism companies responsible for taking them to the Gulf Region especially Dubai, under the pretext of getting them already secured jobs. 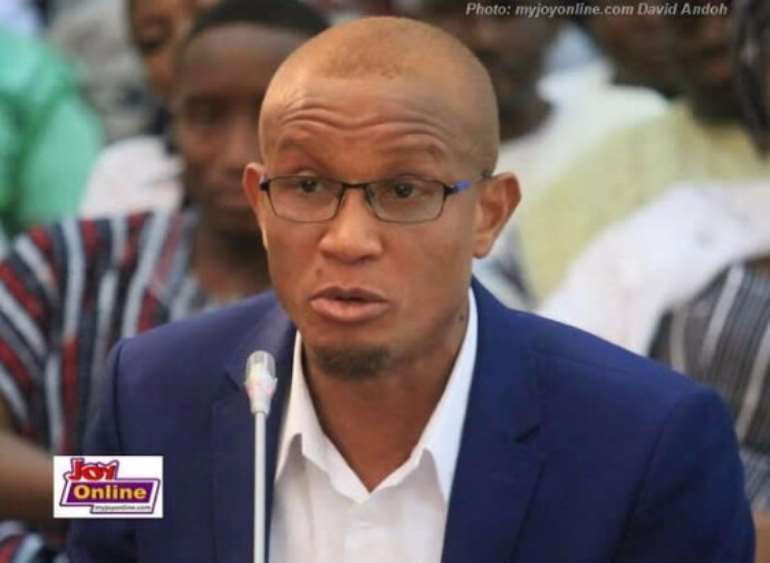 “Government has learned that the recruitment agencies are charging between GH¢8000 and GH¢15000 to procure traveling documents for the young to go to Dubai,” he added. According to Mr Hamid, government also found that the recruitment agencies seek the assistance of travel and tours agencies which act as sponsor for applicant’s visa applications for a while. The Information Minister said the recruitment agencies only succeed in securing tourist visas for the applicants which permits them to stay for only 90 days in Dubai. “Upon their arrival in Dubai, a corresponding agent takes charge and request some more money for accommodation while the job seeker goes on a job hunt on his/her own. “This is contrary to the promise of an assured job in Dubai. Given that the validity of the visas is only for three months most Ghanaians are unable to secure jobs within the period and hence become illegal immigrants,” he observed. He lamented how such illegal immigrants have to cough up an extra amount when they spent overstay the visa granted them. Meanwhile, the Employment and Labour Ministry in collaboration with the Foreign Affairs, Interior and Gender Ministries are working to ensure that bilateral agreements are reached between Ghana and Gulf countries before the ban is lifted.